Winter Haven, FL definitely lives up to its name. It’s a “haven” from the cold weather that many of its residents have experienced up north, and it offers a warm, mild climate, plenty of dining and entertainment choices, a some beautiful residential options on the water. The “Chain of Lakes” is considered prime territory, with many of its residents owning boats and using the waterways as a means of transportation. So, what makes Winter Haven such a special place to live and work? 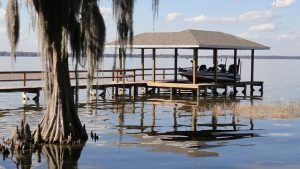 First, Winter Haven has plenty of opportunities for those who enjoy the water. Whether you like a nice, leisurely boat ride enjoying wildlife (like our native alligators!) or something more thrilling like competitive water-skiing, there’s something for every water-lover if you live in Winter Haven. 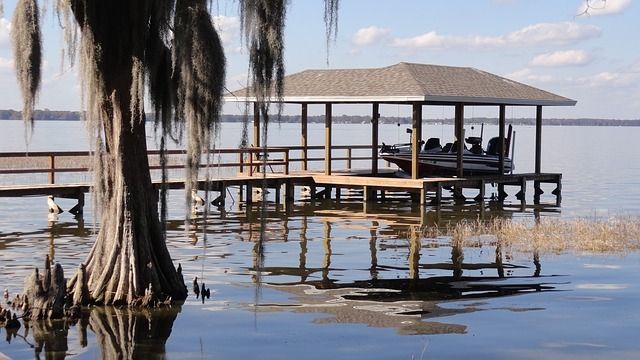 Many restaurants and businesses have made their homes on the shores of the various lakes and waterways, so there are plenty of beautiful views whether you’re eating, working, or playing. Secondly, Winter Haven has a large, growing community. This means new businesses are opening their doors on a frequent basis, and that means more jobs. Employment opportunities in Winter Haven offer a huge amount of variety, with everything from manual labor outdoors to jobs working in an air-conditioned office all day. We even have a theme park in Winter Haven (Legoland!) that is continuing to bring people to our city. There’s a good chance we have a job that fits your desires and your skill set if you are seeking employment in the Winter Haven area. Finally, Winter Haven has a unique flavor that comes from being a second home to people from all over the United States. Many northern residents purchase homes here. These “snowbirds” give Winter Haven its own special flair, especially during the cooler months when they are all back in their Florida home to wait out the cold weather. If you see yourself living in Winter Haven, or if you already live here and are looking to change up your current employment, give us a call or check out our current job openings here. You can apply online, or you can contact us for more information.